Hey, want to know about us? 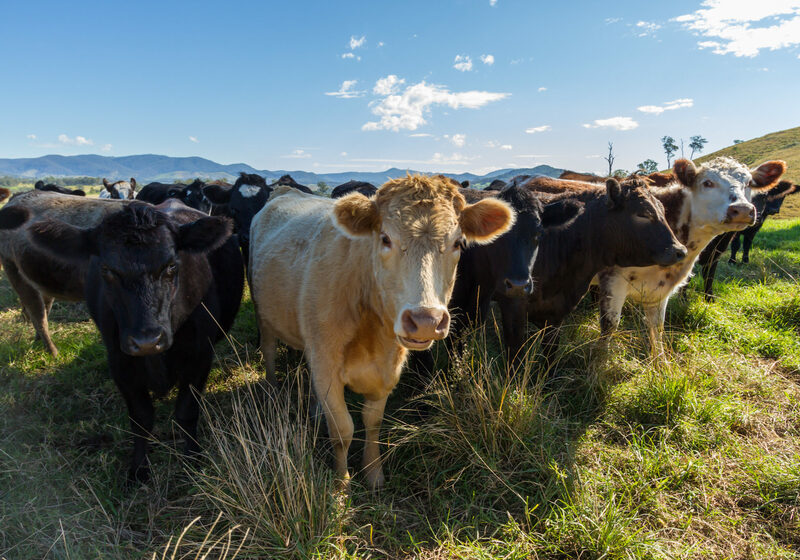 Agropolis farm entered operation in 2010 with just cattle rearing, selling live and as meat. 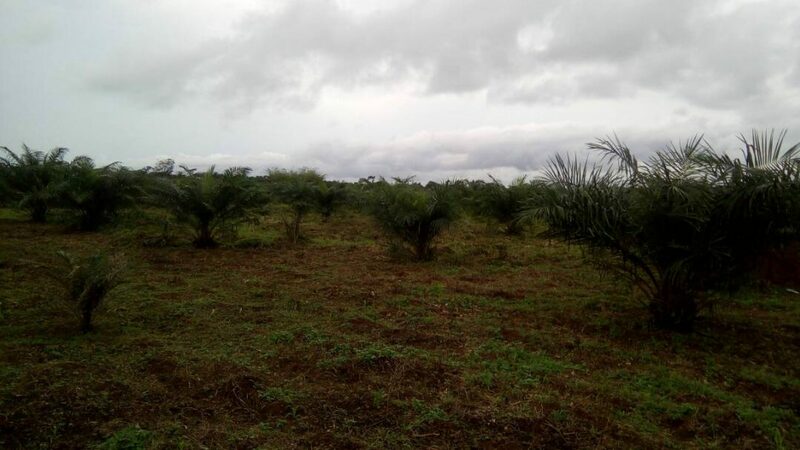 But today, the farm has expanded from just selling cattle, Agropolis farm ventured into palm oil and industrial oil production from fine naturally grown and locally processed palm kernel with the aid of the best equipment to boost productivity and also quality of the red oil, also known as palm oil. 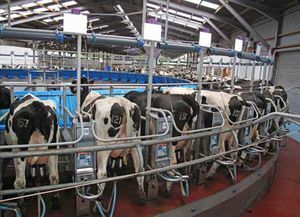 In addition, the farm has also added fresh cow milk production, using state of the art milking machines that extract and produce fresh, quality and hygenic milk, ready for consumption. Agropolis Agricultural/Engineering Consultancy Services leads in defining the highest standard of Agricultural Engineering technical competence and professional practice. to: define and meet the needs of each client in the most timely and efficient manner. to: elevate continually the growth and stature of the profession of Agricultural Engineering Consulting. to: nurture and elevate continuously the success and well-being of our clients. by: nurturing and elevating continuously the abilities and opportunities of our staff to serve clients well. 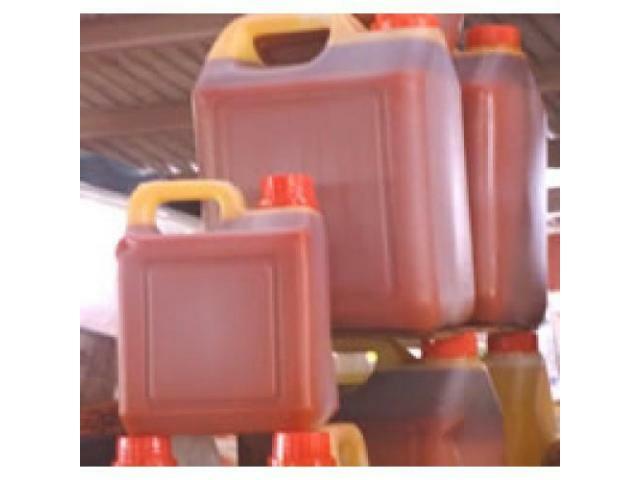 Ayip Eku Oil Palm Co. Ltd, Cross River State. Lagos State Ministry of Agriculture and Cooperative. Onward Fisheries Nigeria Limited, Lagos. KPMG Consulting, (Peat Marwick) Lagos. Foremost Development Services Limited, Lagos. Lagos State Fadama Development Project, Oko-Oba, Lagos.